ADD PWM BOOST: NO, THANKSYES (+$39.00) ADD BLUETOOTH: NO, THANKSYES (+$49.00) Sorry, this item is currently out of stock. Now Available with Bluetooth! 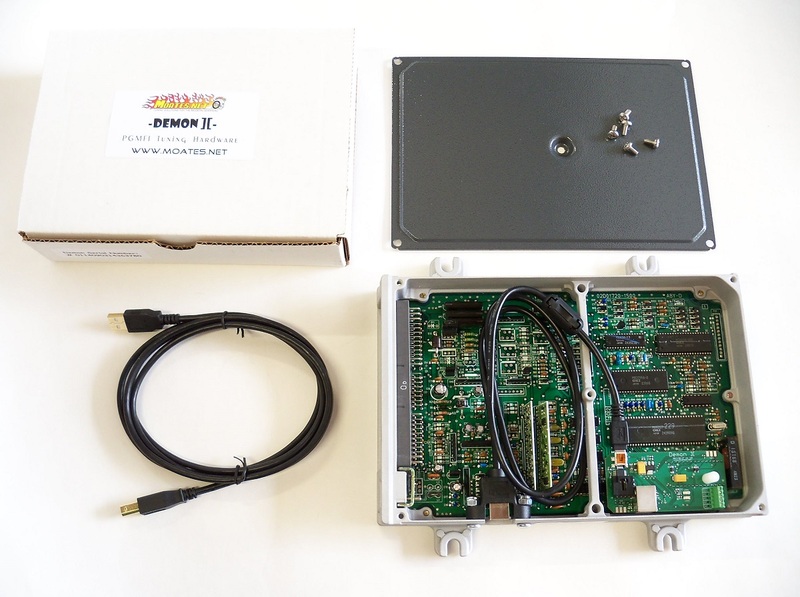 HA Motorsports Neptune RTP / Demon V2 ECU package for non-VTEC D/B/F/H Series Engines. This is our complete ECU package for those who want to tune using Neptune RTP. ECU plugs directly into common OBD1 harnesses, but can be used on many other applications with the appropriate ECU jumper harness. For those who wish to use the Neptune RTP boost control features, select "Add PWM Boost" from the drop-down menu. * Internet connection for when connecting to your ECU package for the first time. This is simply so that your Neptune Software License key can be verified before connecting. You will not need an internet connection for any subsequent use of the system after the first connection. This ECU package is available with Bluetooth. Bluetooth connectivity will allow wireless datalogging and tuning from a Bluetooth connected laptop computer, or datalog and display engine information directly on your Android smartphone or tablet with the TunerView app available in the Google Play store. 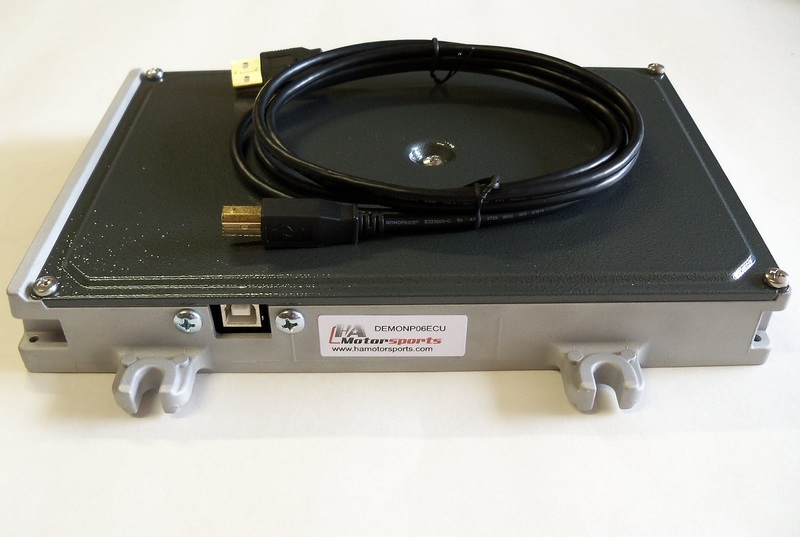 The Neptune RTP software for use with this ECU package is fully supported on laptop computers running Microsoft Windows operating systems. The Neptune RTP software for use with this ECU package is fully supported by the Mac / Apple operating system.